🎄Santa Schools!🎄 | Madame Fairley's French Class! ← Cookin’ Up A Storm! 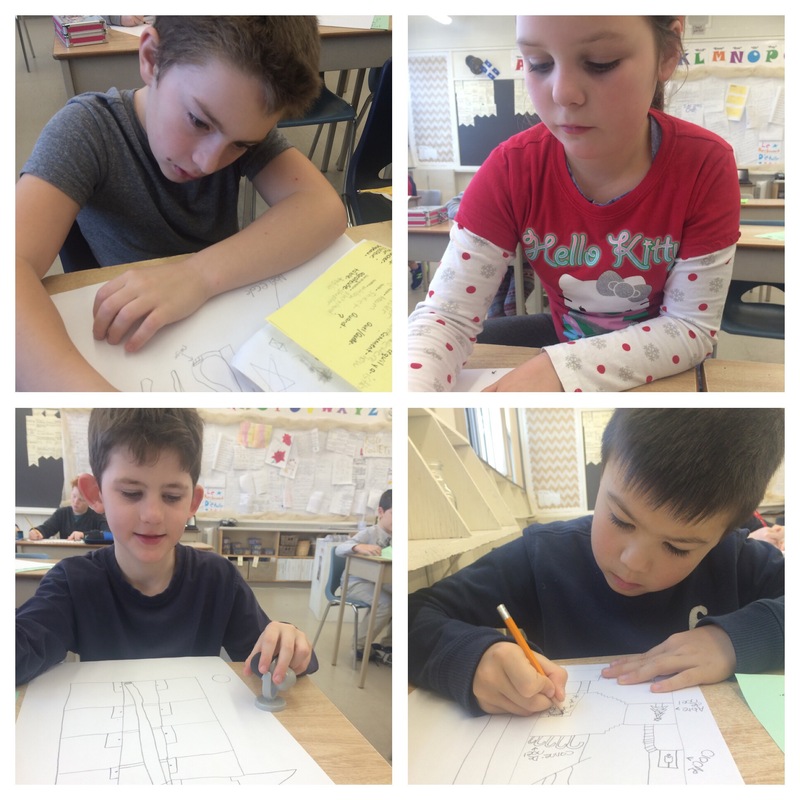 Our younger juniors are working on a school and classroom unit. 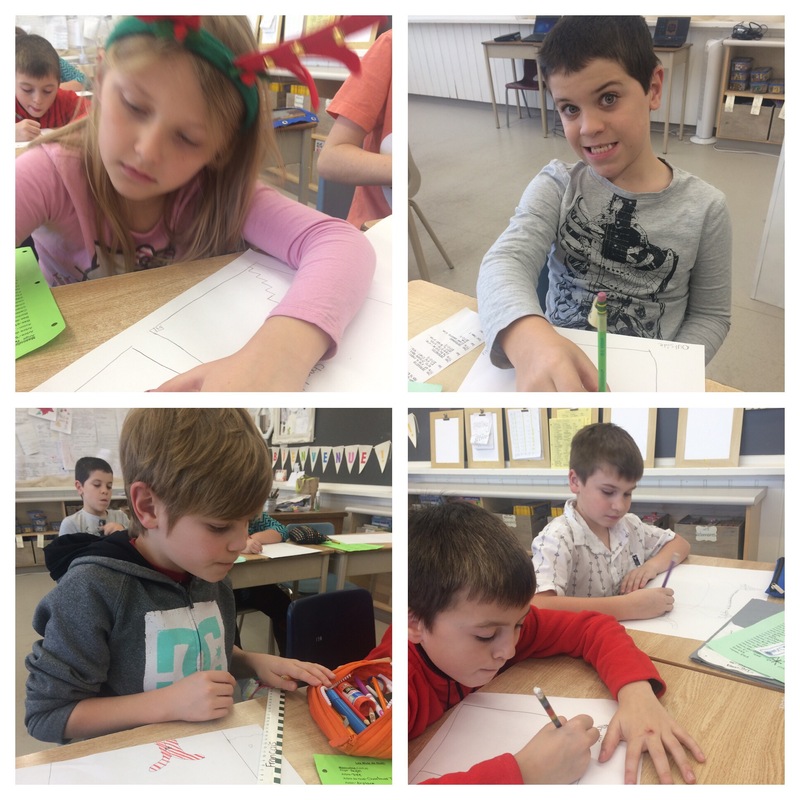 As a Noël and École mashup we are creating North Pole schools for elves. Along with the French portion of our schools, we added in other festive must-haves like hot chocolate fountains, ice slides into the reindeer training barn and movie theatres that play Christmas movies 24/7… among other imaginative delights! 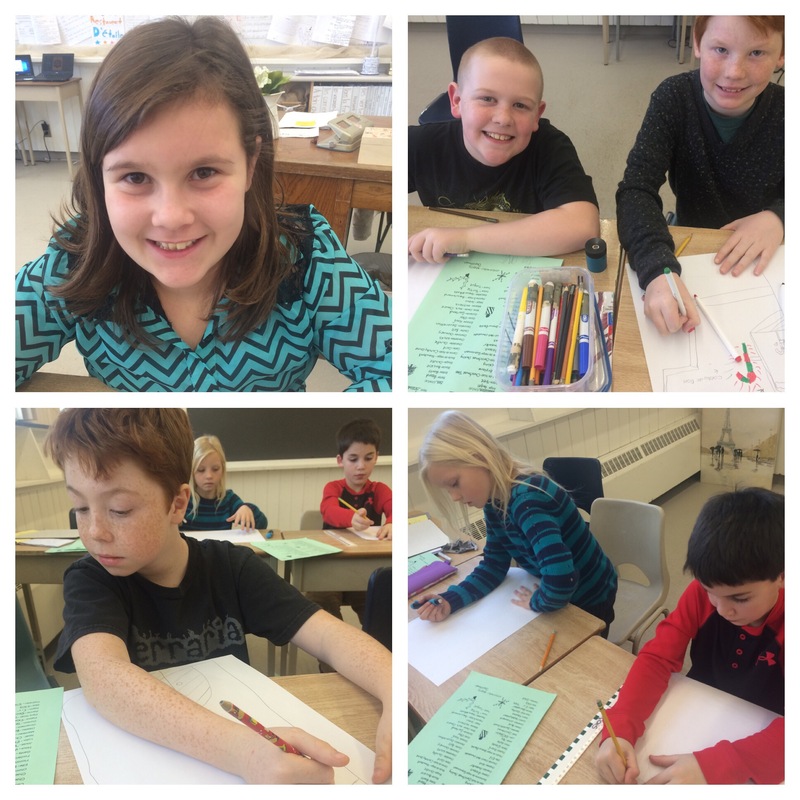 How creative our 4s and 5s are! See us drafting up the blueprints below!